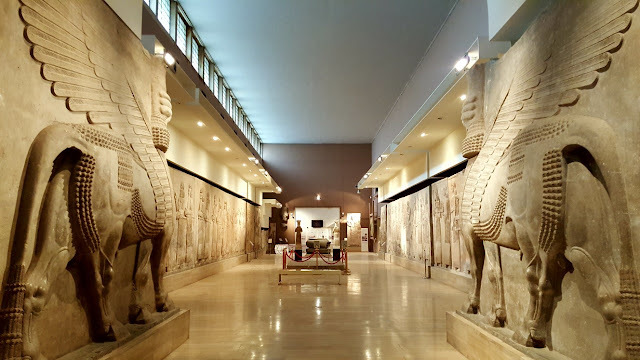 While destruction and looting of cultural heritage has been a by-product of war for thousands of years, the scale of the looting of the Iraq Museum was staggering. Particularly frustrating were the neglected warnings that such an incident could happen, and the immediate response from the Bush administration that “stuff happens”. The museum looting should have been a clarion call for the need for better protection of antiquities in conflict zones, both from combatants and local populations. Sadly, this has not been the case. 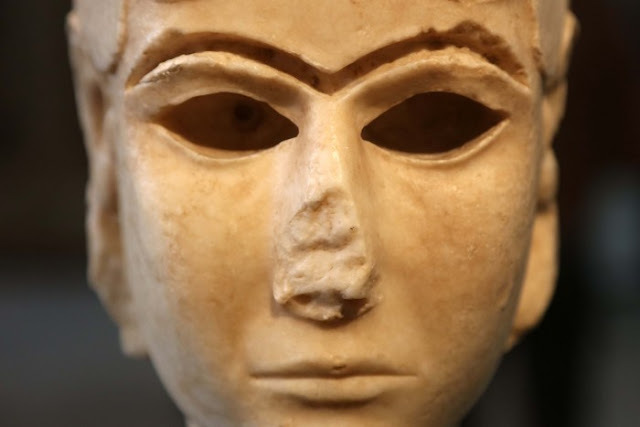 There has been subsequent destruction of archaeological sites and museums in Syria and Libya, ISIS selling antiquities to finance weapons, and increases in thefts from both private and public collections and from archaeological sites. 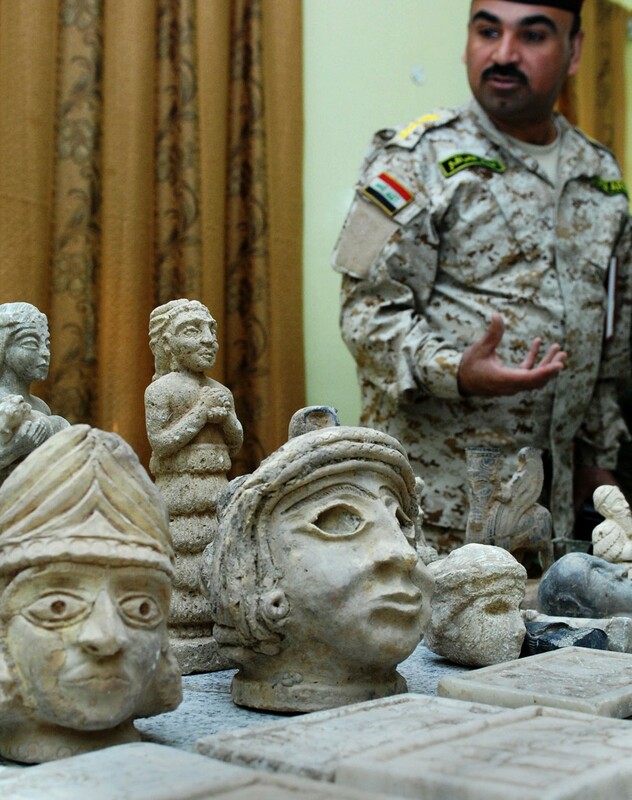 Part of the problem with halting the illegal global trade of stolen antiquities is the scale of the market. 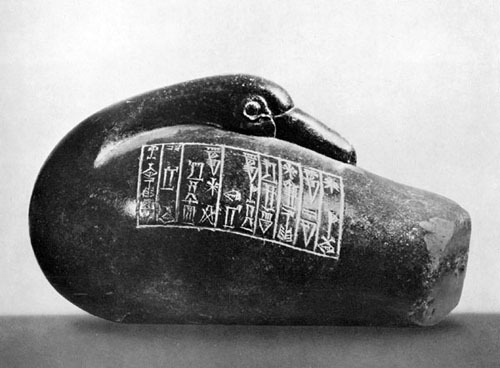 In late 2017, an investigation by the Wall Street Journal presented the sobering assessment that over 100,000 antiquities are offered for sale online daily, of which up to 80% are likely to be faked or looted.